Numerous studies have found that bad teeth can affect income, job promotions, hiring decisions and dating, and even cause people to distrust or move away from someone with bad teeth. Dr. Head offers a variety of affordable cosmetic dentistry options to give you the attractive, confident smile you desire. 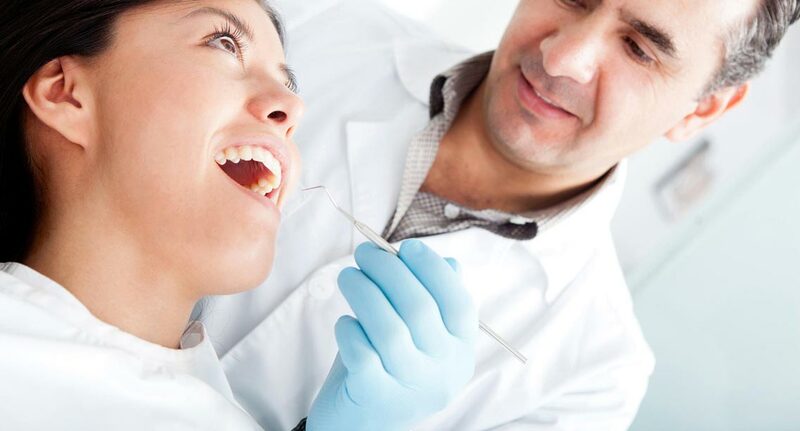 Which cosmetic dentistry treatments do you offer? What does a cosmetic consultation entail? When you arrive at our office for your cosmetic consultation, you will meet with Dr. Head to discuss your concerns with your smile and what you would like it to look like. If changes have occurred in your smile, photos taken before the changes began can be very helpful. 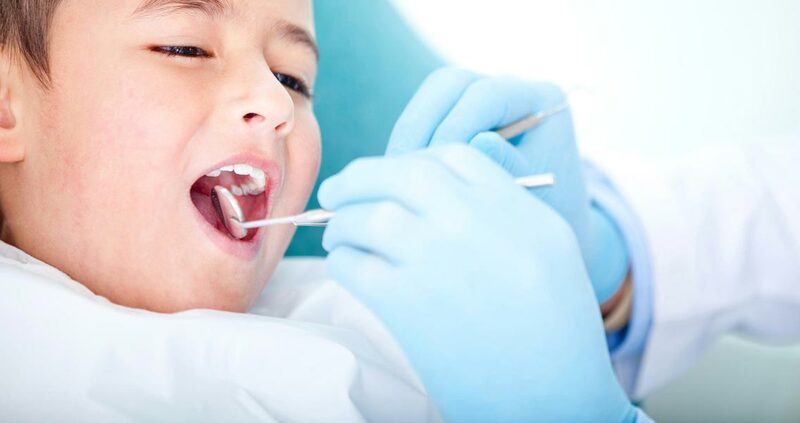 We’ll conduct a comprehensive dental exam to determine if there are any health issues contributing to the condition of your teeth, and then discuss the best treatment options to achieve your goals. When it comes to your smile, experience counts. 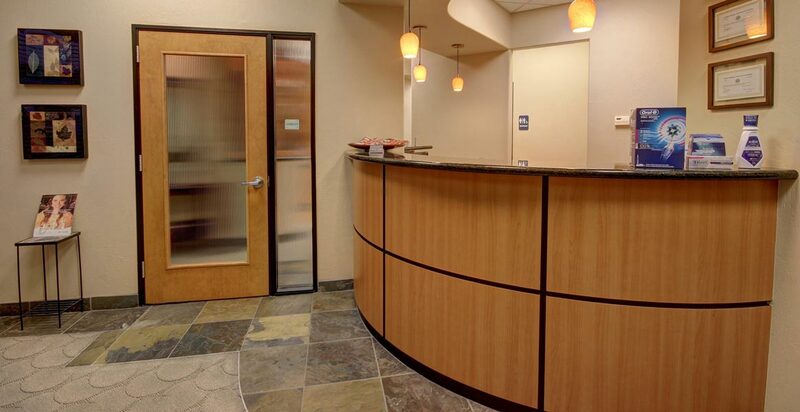 Using the newest treatments and technology, Sonoran Vista Dentistry in Gilbert can completely transform your dental health and your appearance, and give you a confident smile. Call today to schedule your cosmetic dentistry consultation.